Bloomberg is revealing various information about Samsung’s behavior during production of the Samsung Galaxy Note 7. “The battery issue arrived at the worst moment for Samsung and it seems like there was a delay in reacting to this communication crisis. Apparently the device built by Samsung was considered a real ace in the hole, and the manufacturer has wasted the opportunity by committing an error that now will cost a lot – the defective battery problem. To better understand what this issue is, aren’t necessary very complex explanations: the manufacturer has developed a cell using too thin layers. This entails that during charging the device tends to heat up more than usual and due to a reaction that cannot be controlled, the battery begins to swell and after a bit catches fire. This isn’t an a true explosion, but something like, that in the eyes of a user who is using the device, and that has placed his phone in the pocket may look like something really dangerous. Koh faced not just intensifying competition with Apple but slower growth as the whole smartphone market became saturated. When Samsung became aware that Apple didn’t plan any major design changes, the Korean executives saw an opportunity. 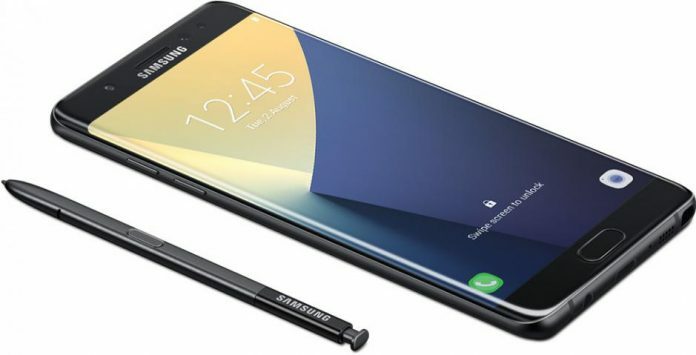 After a select group of top managers got their hands on early versions of the Note, they gushed over the upgrades and praised each other’s work, according to one of the people. If Apple wasn’t going to offer consumers anything exciting, Samsung certainly would. Previous articleSamsung Galaxy Note 7 explodes in China. The story begins again?